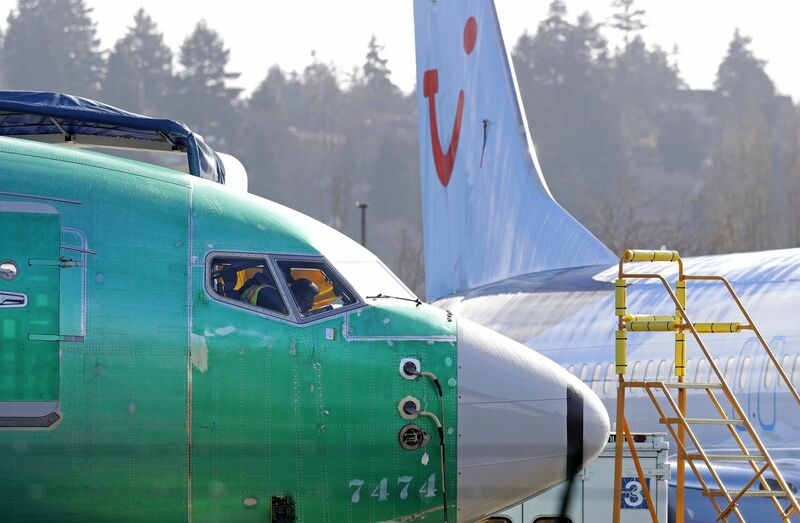 SEATTLE -- The FBI has joined the criminal investigation into the certification of the Boeing 737 MAX, lending its considerable resources to an inquiry already being conducted by U.S. Department of Transportation agents, according to people familiar with the matter. The FBI's Seattle field office lies in proximity to Boeing's 737 manufacturing plant in Renton, as well as nearby offices of Boeing and Federal Aviation Administration (FAA) officials involved in the certification of the plane. The investigation, which is being overseen by the U.S. Justice Department's criminal division and carried out by the Transportation Department's Inspector General, began in response to information obtained after a Lion Air 737 MAX 8 crashed shortly after takeoff from Jakarta on Oct. 29, killing 189 people, Bloomberg reported earlier this week, citing an unnamed source. The FBI's support role was described by people on condition of anonymity because of the confidential nature of the investigation. Criminal investigations into the U.S. aviation industry, including federal oversight of airplane manufacturing and airline operations, are rare -- in part because of the longstanding belief that a civil-enforcement system better promotes candid reporting of concerns without fear of criminal repercussions. In 1998, Transportation Department and FBI agents, acting on a whistleblower's allegations, served a criminal search warrant on Alaska Airlines, seeking evidence of maintenance irregularities.